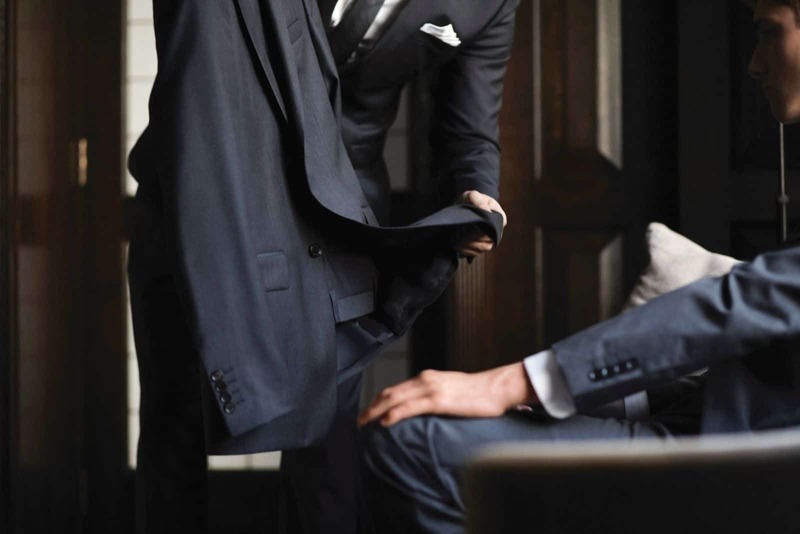 Suit hire is the perfect style solution. Ideal for weddings, school balls and special occasions. Available boys from 2 to 10 years old. 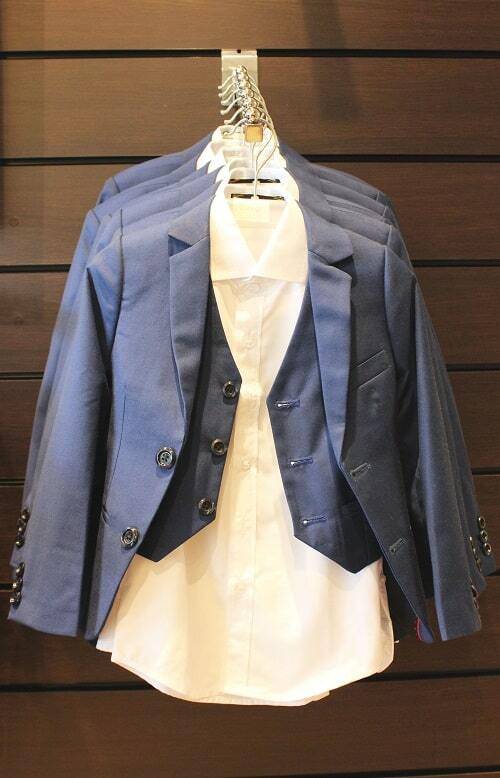 $100 per boy pick any item that you need including shirt, pants, waistcoat and jacket. 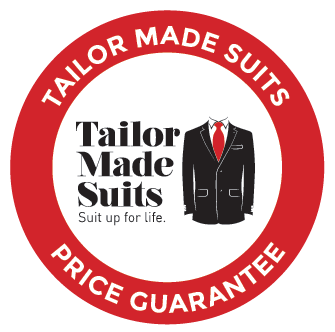 * A $200 bond is required at the time of pickup and is fully refundable upon safely drop off the suits to us, and on time.